Skylar struggles to save both the shifters and the slayers, but falls prey to the mastermind behind the disappearances of both. With a price on her head and her allies dwindling, she will survive only if she trusts Chace once more. She loves her dragon but fears the man inside will betray her again. Will she take a chance on him or try to face their common enemy alone? 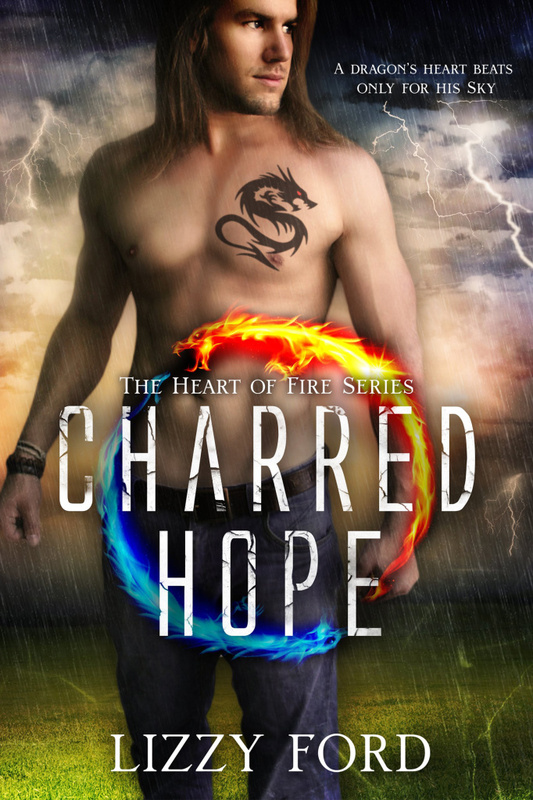 Chace’s magic has not yet resurfaced, and he suspects it’s because he’s meant to earn back all he callously traded away – including Skylar’s love. Before their tenuous relationship can grow, he must learn what it means to put the life of another ahead of his own. But he must learn quickly or he risks losing Skylar and those she’s destined to protect.